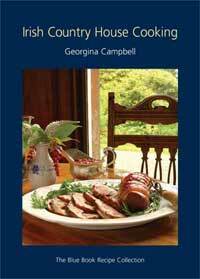 Irish Country House Cooking - The Blue Book Recipe Collection. 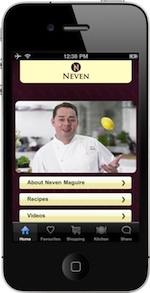 Buy the cookbook here. 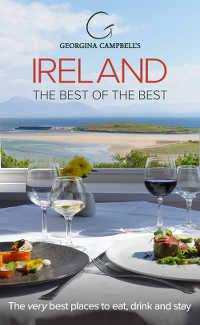 From the homely to the very grand, these delicious dishes celebrate the diversity of Irish country houses, castles and a number of top restaurants, with recipes clearly explained for the home cook to recreate with confidence. 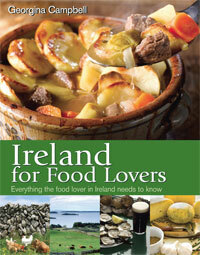 Best loved recipes from over 40 Irish country houses, castles, country hotels and restaurants. 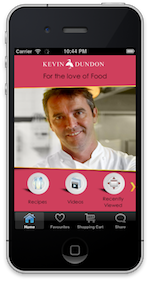 The recipes celebrate the natural riches of Irish land and sea; local seafood, freshwater fish, game, fruit, vegetables, herbs and farmhouse cheeses are all featured, often from their own gardens, farms and rivers. 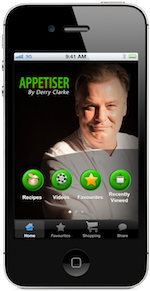 This new edition now includes a selection of recipes from three top Dublin restaurants, bringing a fresh cutting edge dimension to the cookery style. Dishes are typical of each house or restaurant, demonstrating great variety in style, and clearly described for home cooks to make with confidence. Original photography by acclaimed photographer Rai Uhlemann. 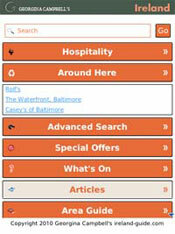 Establishments featured are members of Ireland's premier association of country houses, the Irish Country Houses and Restaurants Association (known as "Ireland's Blue Book"), which is committed to the highest standards of accommodation, food and hospitality. 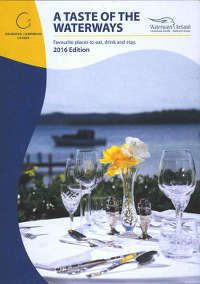 Ireland's Blue Book is a member of the European Federation of Historic Houses. 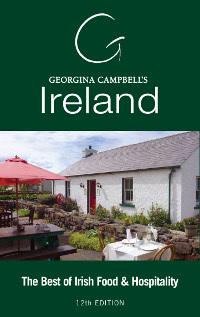 * The 5th edition of this popular cookery book features a collection of best-loved recipes from over forty historic Irish country houses, special hotels and restaurants throughout Ireland, with many new recipes and photographs since the 2005 edition.